Live in easy elegance at Waterford at Peoria. 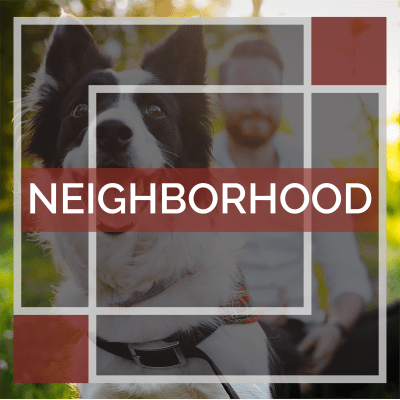 Our stunning community features large, beautifully designed one, two, and three bedroom floor plans close to work, school, and world-class outdoor adventure.  Rio Vista Community Park is nearby, and we're also in the well-respected Centennial High School District. 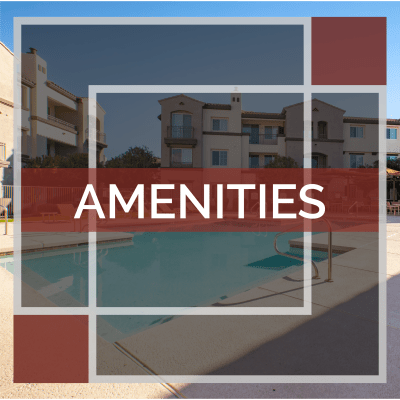 In addition, our prime location puts you close to neighborhood fun at P83 Entertainment District, golf at Palmbrook Country Club, and no shortage of spring training games to watch at the Peoria Sports Complex. Come home to the serenity of gorgeous landscaping and resort-style amenities, including a welcoming clubhouse and 24-hour fitness center. Your retreat at Waterford at Peoria in Peoria, AZ, awaits. 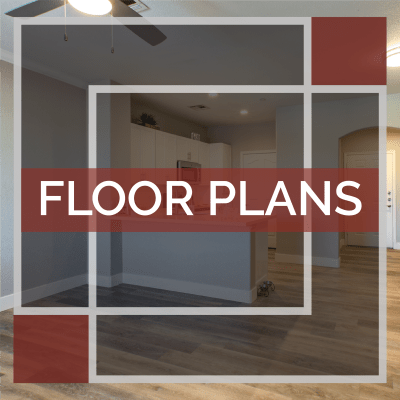 Generous floor plans offer everything you’re looking for in a one, two, or three bedroom apartment for rent in Peoria, AZ. Your living space is airy and sophisticated with lofty nine-foot ceilings. A modern kitchen gives you the perfect place to flex your culinary muscles, then enjoy your meal al fresco on your private patio or balcony. 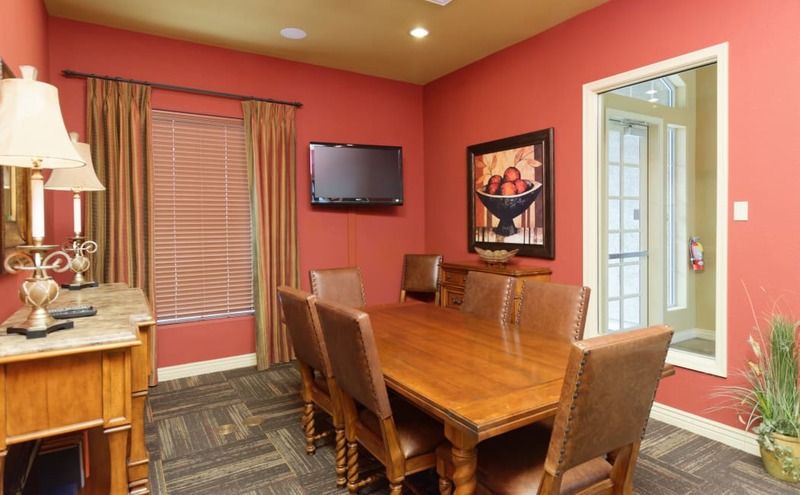 It’s easy to appreciate all the advantages of apartment living at Waterford at Peoria. Head to the fitness center at sunrise for an early morning workout, or take a refreshing dip after a long day with a lap or two in the pool. 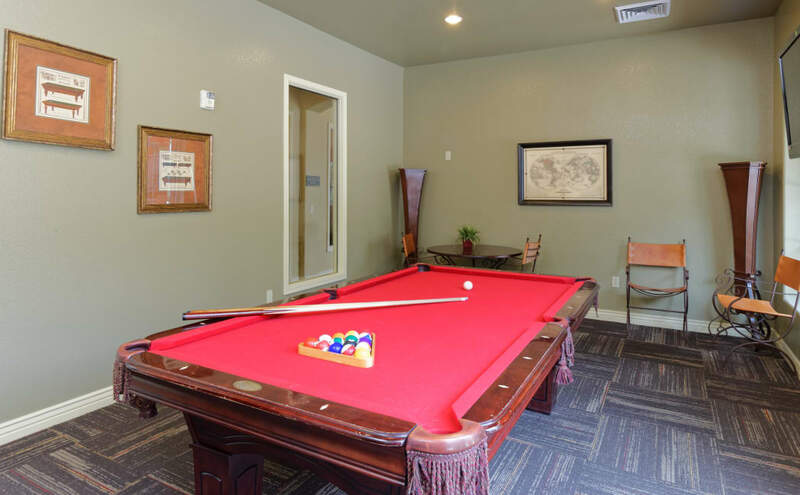 The clubhouse offers friends and neighbors a cozy place to gather for billiards or to watch the game on our big-screen TV. If you need to get some after-hours work done, head to our well-equipped business center and cyber cafe to get the job done. 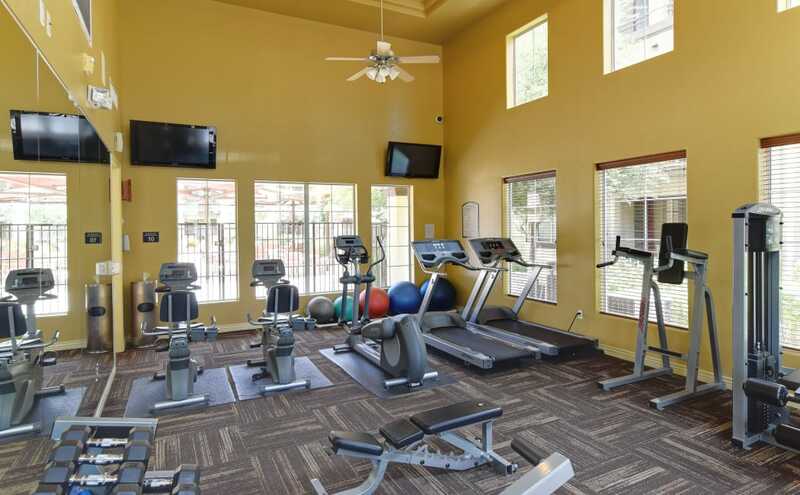 Situated a half mile east of Loop 101, just northwest of Glendale, our Peoria, AZ, apartment community offers an effortless commute to Banner Boswell Medical Center, and easy access to quality K-12 schools and Glendale Community College. 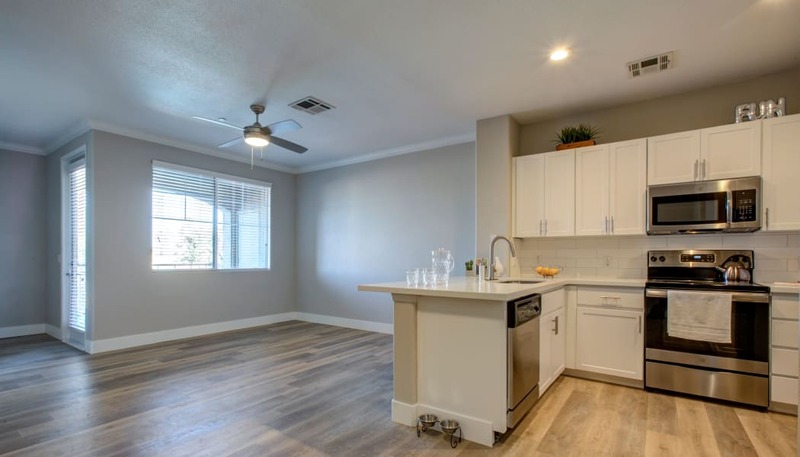 You’re perfectly positioned to make the most of your down time, too, with beautiful parks, tantalizing cuisine, and all the best shopping just minutes from your door. 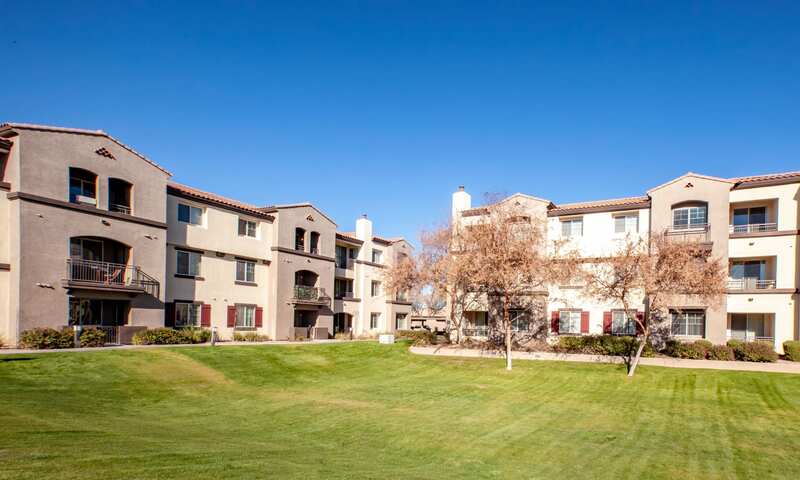 Find your ideal pet-friendly apartment home today at Waterford at Peoria.  We also offer single-level apartments with attached garages. 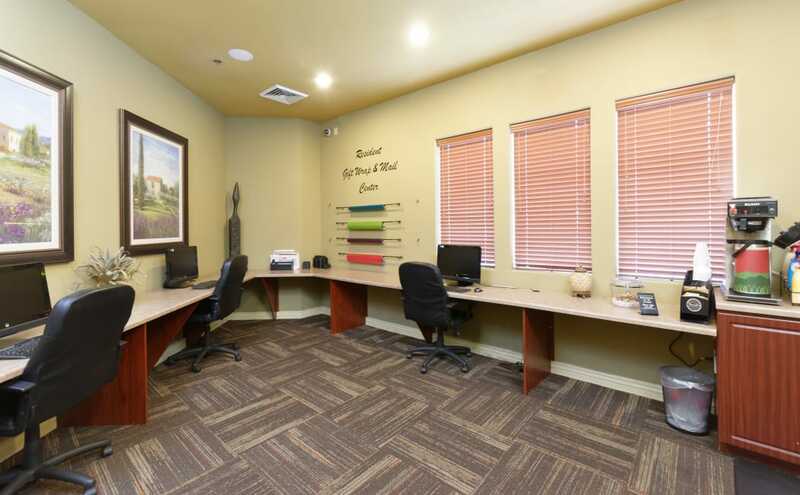 Contact our leasing office in Peoria, AZ, to learn more.